You can either craft your culture, or you can answer to it. Leaders at Top Workplaces have figured this out. They know a healthy culture is a competitive advantage – and they make it a strategic priority, day in and day out. – Top workplaces win with culture. – Culture impacts employee engagement. Clued-in leaders know the best workplace culture wins. They prioritize culture day in and day out, and they use it as a competitive advantage. But these Top Workplaces are standouts. More often, organizations try to win in spite of their culture. For the past 13 years, Energage has researched what separates Top Workplaces from the rest. We’ve studied more than 19 million employee survey responses from well over 57,000 organizations. We’ve figured out what great looks like, and we know how to win with culture. 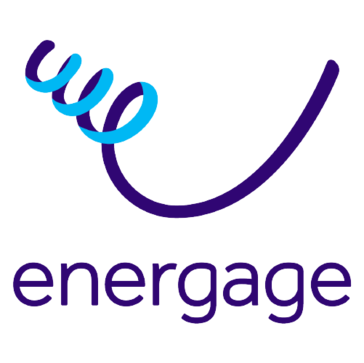 The Energage platform combines research, neuroscience principles, and expert guidance to help you unleash performance and realize the full potential of your workforce — both at speed and scale. Our customers are reducing turnover costs, raising productivity, improving teamwork, and increasing ROI by as much as 30 percent. And we can help you do the same.